Since February, The Cote D'Ivoire native and all African singer Dobet Gnahoré is back with a new album entitled "Na Dré". Her comeback is soft yet powerful as exemplified on the title track of her new opus. 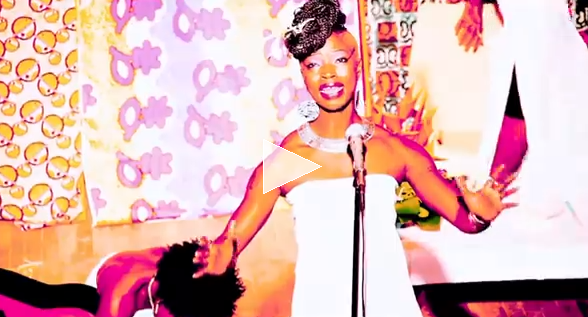 Dobet beautifully draws a contemporary Africa through her music and a simple yet colorful video. Watch!